* Retention Rates are based on Fall enrollment. * Graduation rates are based on the academic year, which includes students who graduated in January, May and August. 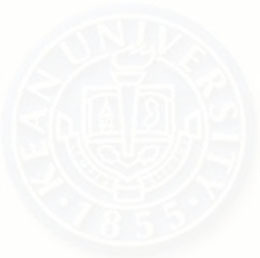 would welcome all comments, questions and suggestions to ir@kean.edu.